Affiliate Pro Script to Boost your business sales! Are you manage Any Online Store On the internet and you are looking the way to boost your sales? You need Affiliates! You will need to manage your Affiliate's commissions, you will need our Tool, Affiliate Pro Script! 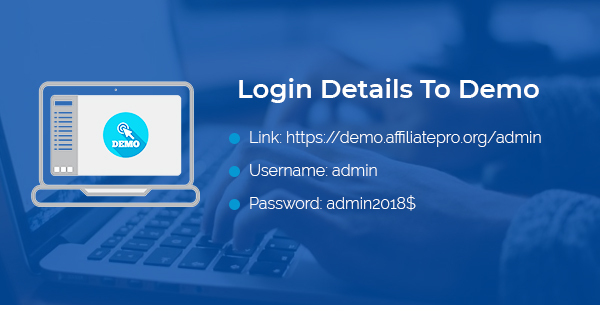 Affiliate Script is fully Affiliate management system That allows you to Track Any Sale, Action, Click, Lead, Registration, Form sent and more! Then, assign that Action To the Affiliate it comes from him and pays him his commission for his Action. By that, you Boost your sales on your site and Your Affiliates happy from The Income. 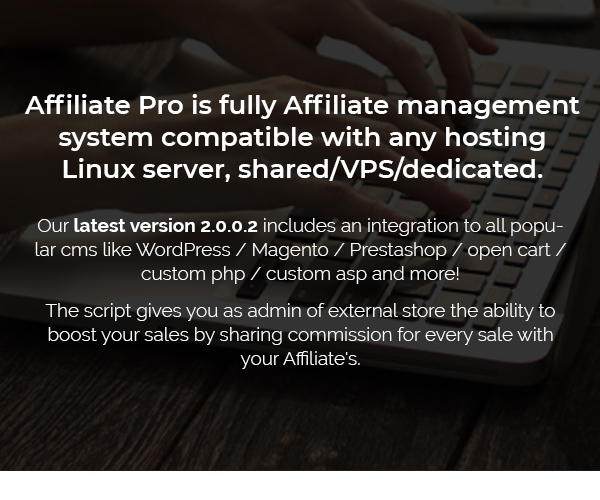 Affiliate Pro Script has fully compatible with any hosting Linux server, shared/VPS/dedicated. 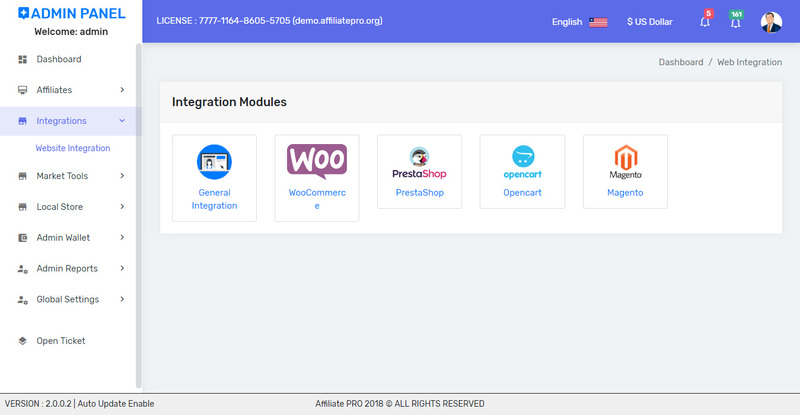 Affiliate Pro Script can be integrated to Any Store like WooCommerce, Magento, Prestashop, OpenCart. 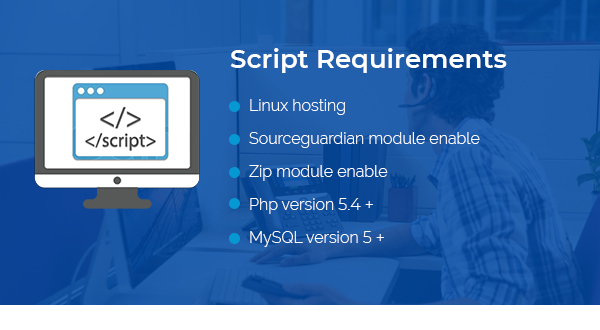 Also, Script can be integrated to any custom site using PHP/ASP/HTML, To Track, any Action like registration, form sending, leads done, sale, click or any other action you like too. You do not have any external store? And still, want to boost your store sales? DO NOT WORRY, we took care for this too! 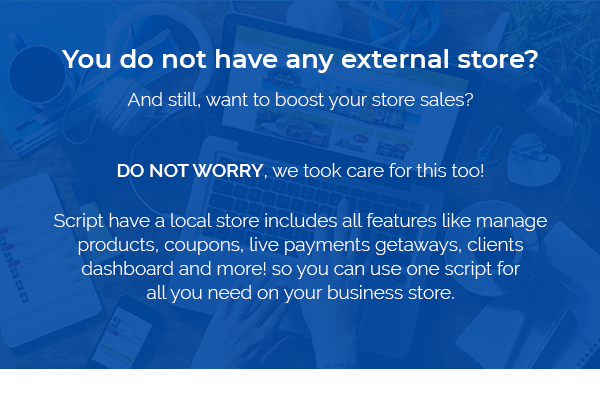 The script is coming with a full store to manage your sales and clients! 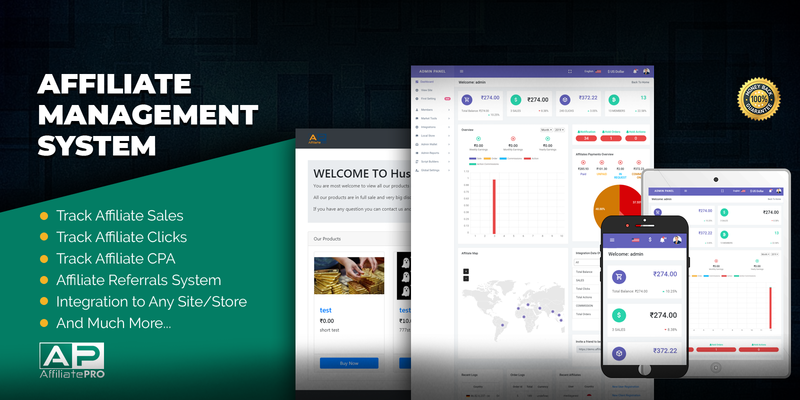 → Fully Featured Admin Dashboard. → Fully Featured Affiliate Dashboard. → Full Affiliate dashboard to fully live and update activity. → Full integration to any custom php website for track sales and clicks. → Full integration to any custom ASP website for track sales and clicks. → Full integration to any custom HTML website for track sales and clicks. client register, manager orders, full front side and more. → Full market tools to create the program you want to share with the affiliate. → Full market tools to create unlimited market Ads like banner, text, link, video Ads. → Full market statistic to view orders. → Full market statistic to view clicks logs. → support multiple currency systems. → support multiple language systems. 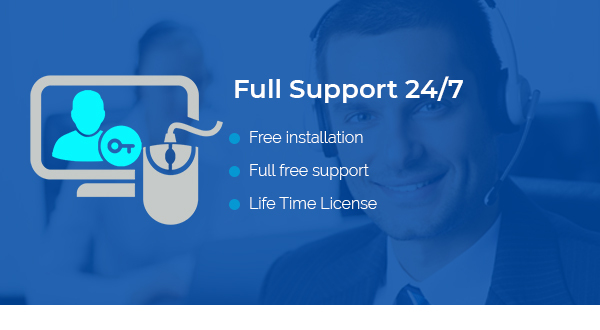 → support Auto database backup. → support Full editor to the front side. → support Mail template editor. → support Wallet system to track all income orders. → support Wallet system to track all income clicks. → support Wallet control of all transactions for decline or accept. → support Admin reports in list and graphs. → support Affiliate reports in list and graph. → Online Payment Gateways for the local store. → Responsive version for mobile and tablets. → Full support for a lifetime. → Full updates for a lifetime. Affiliate Pro Script to Boost your business sales! is ranked 5 out of 5. Based on 1 user reviews.